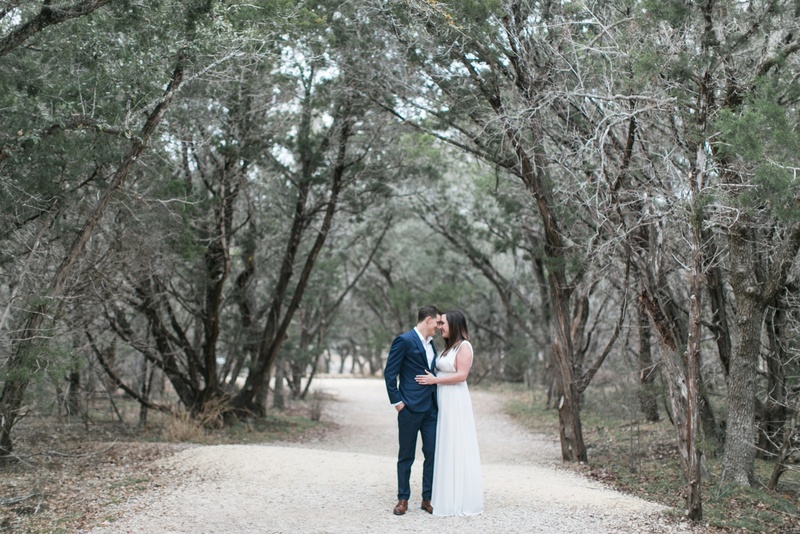 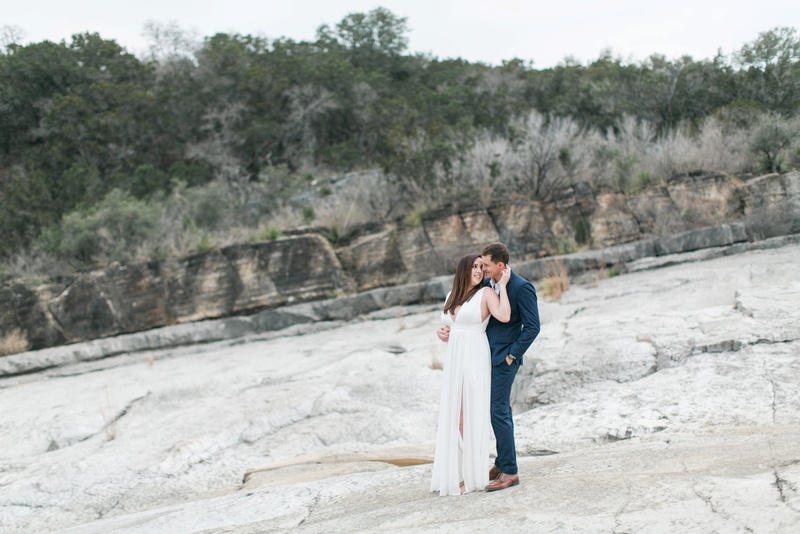 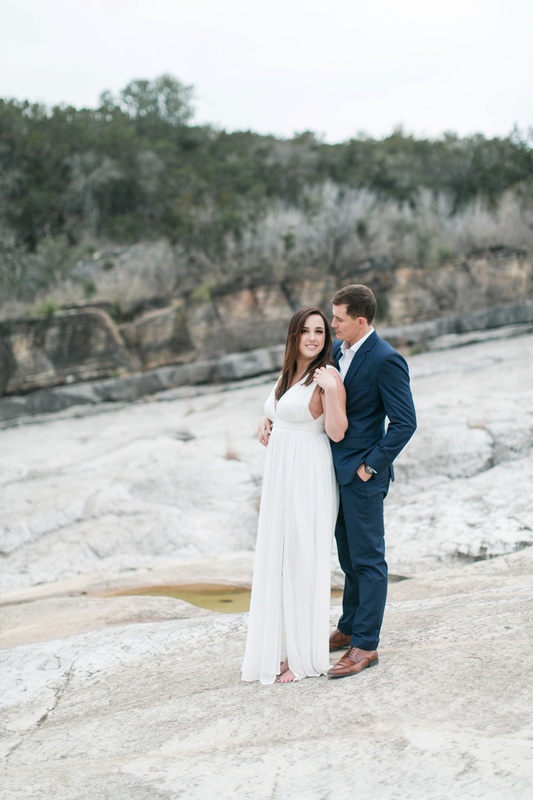 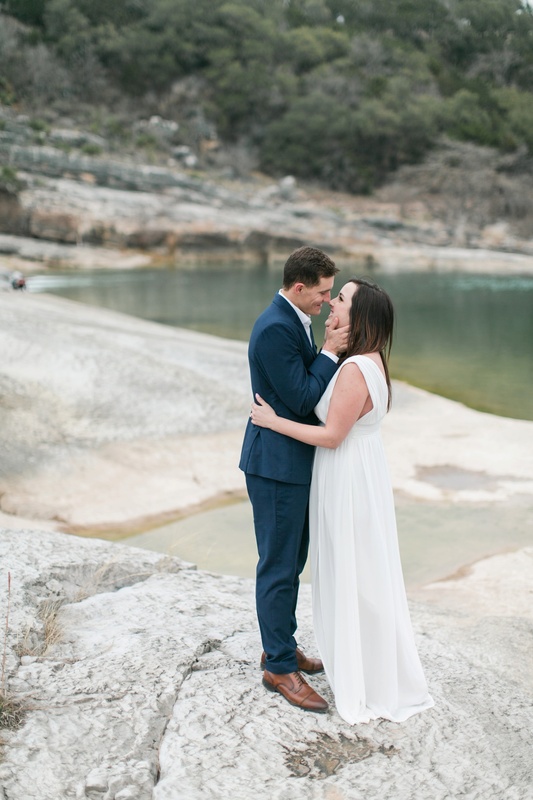 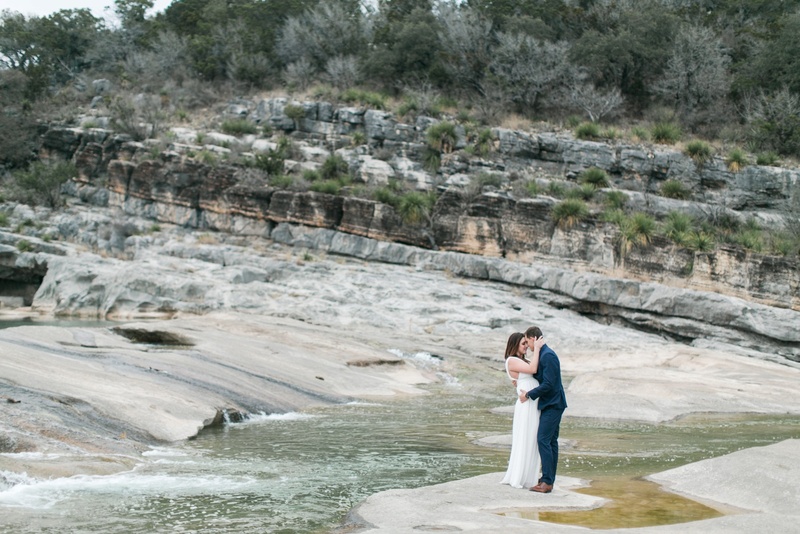 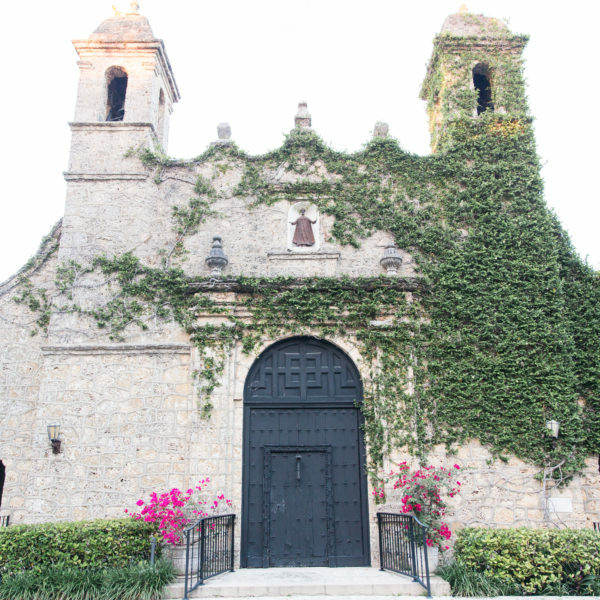 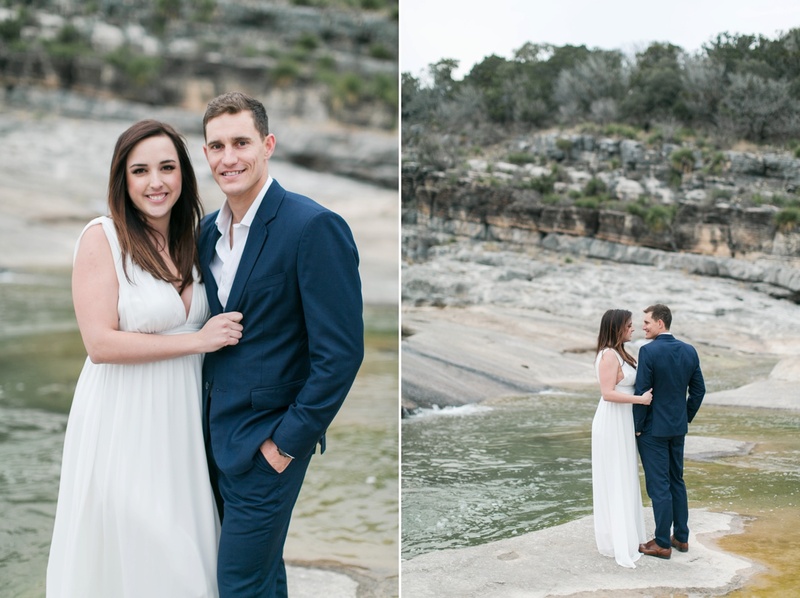 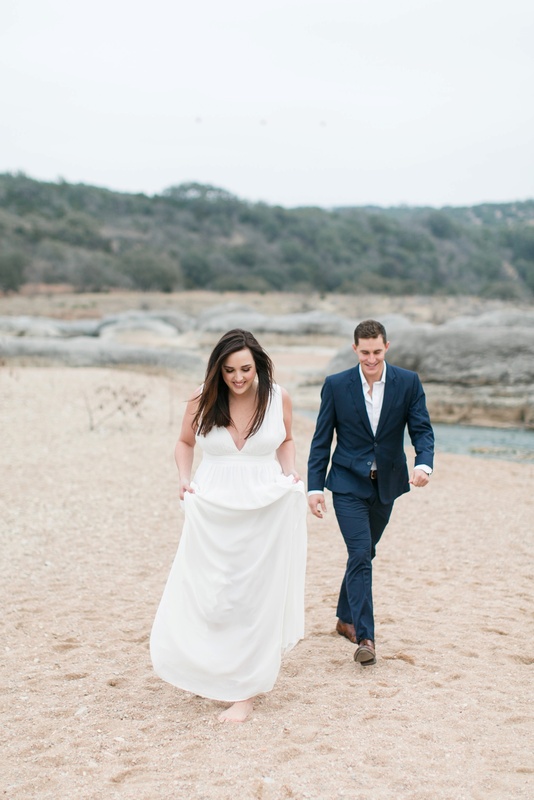 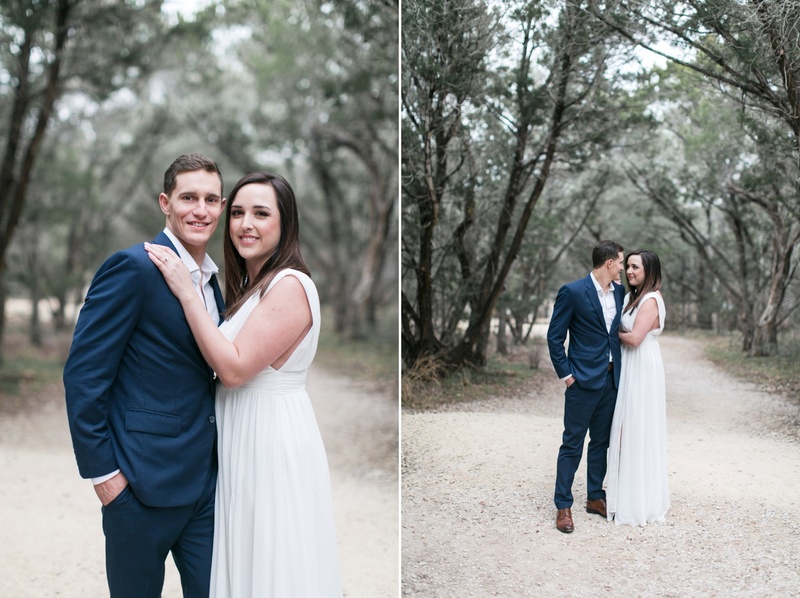 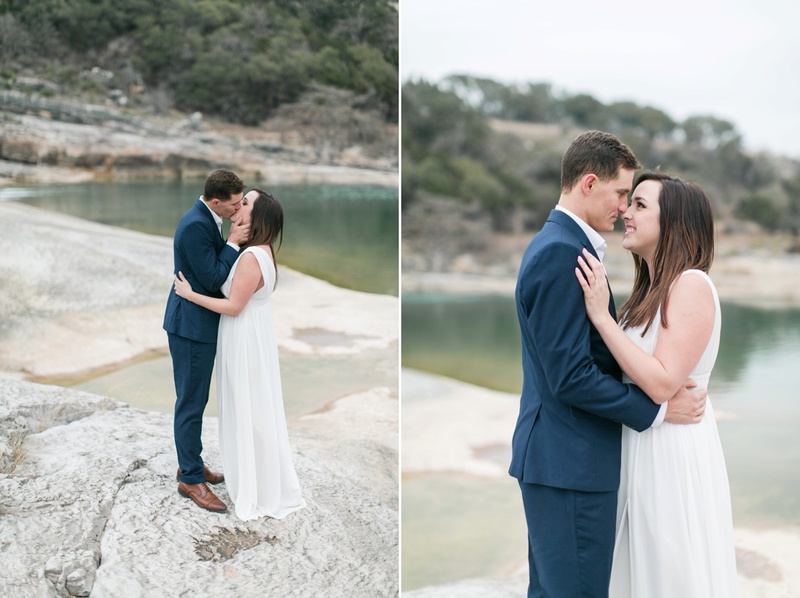 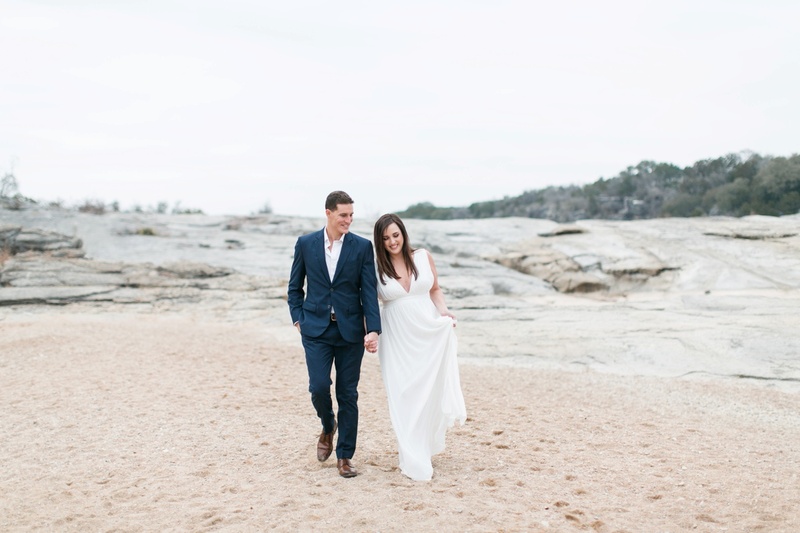 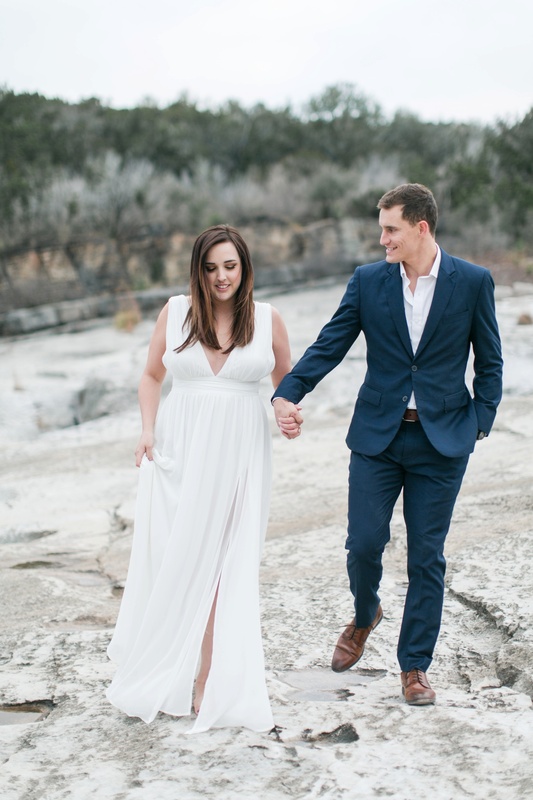 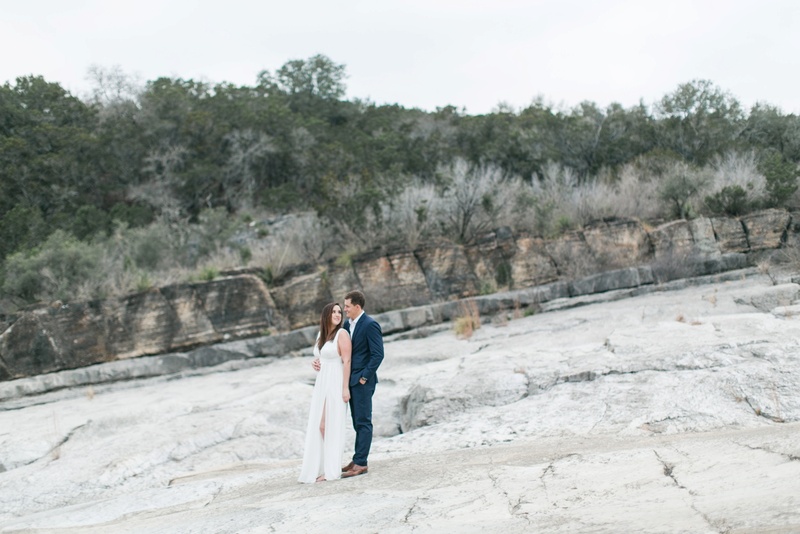 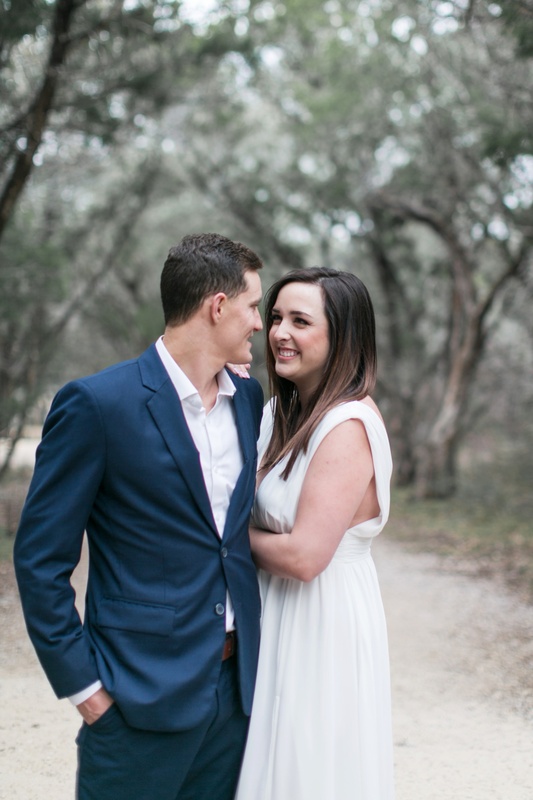 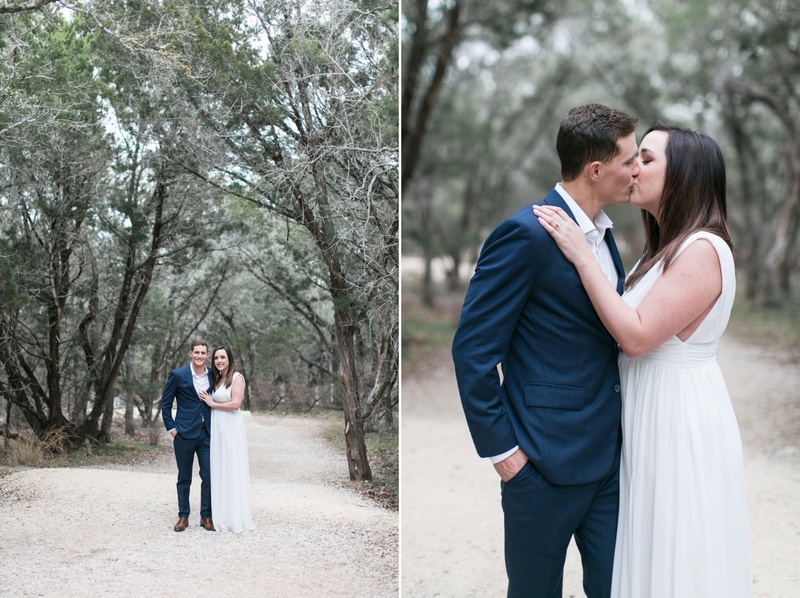 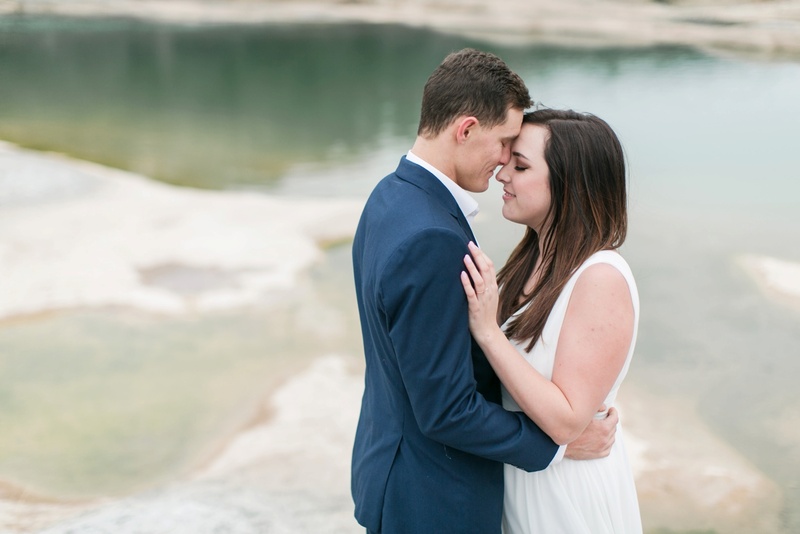 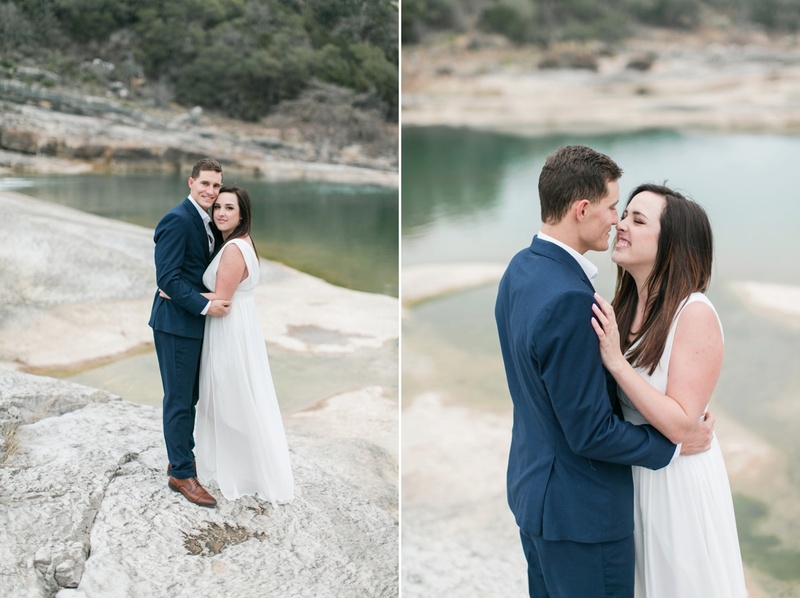 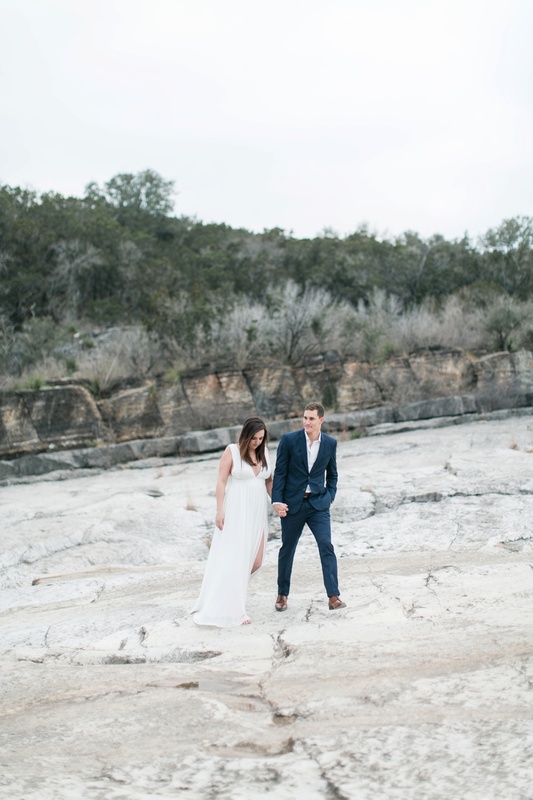 This Pedernales Falls Park Engagement session that Kendall planned was a total dream. Who knew Texas was this pretty! 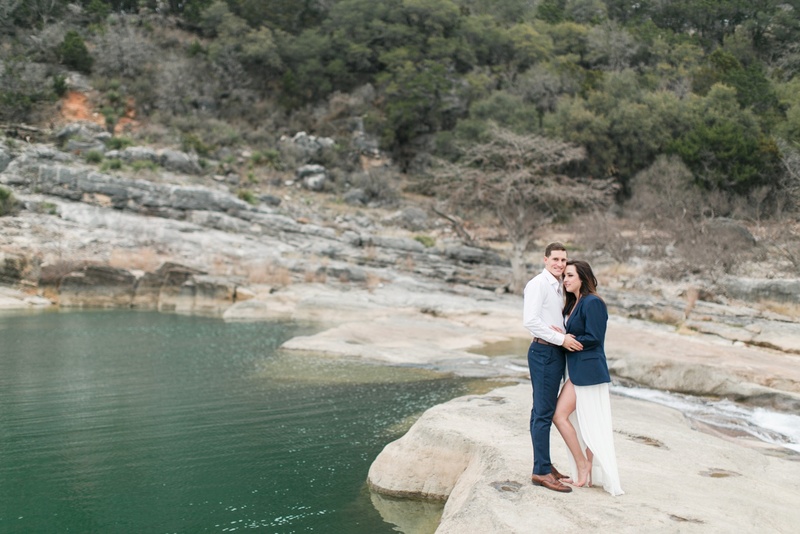 I had been looking forward to meeting these two for a while and when they made the 2+ hour drive out to Austin from Houston for their engagement session and Kendall forgot half her outfit at home (including shoes!) 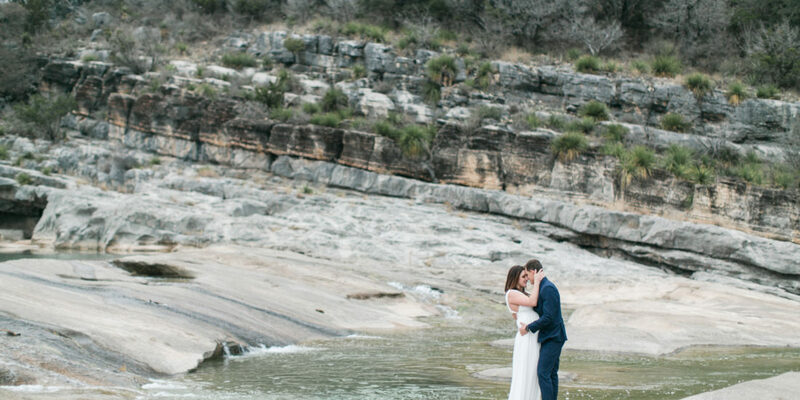 I thought maybe we’d have to postpone. 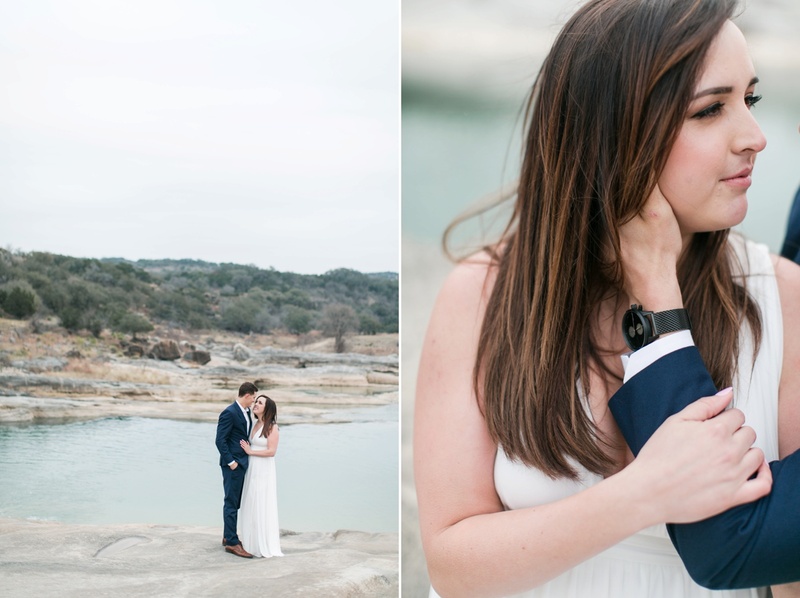 Luckily Kendall is ridiculously cool and easy going and she took the fact that she left her entire bag at home very lightly decided to just continue with one outfit and no shoes for the session. 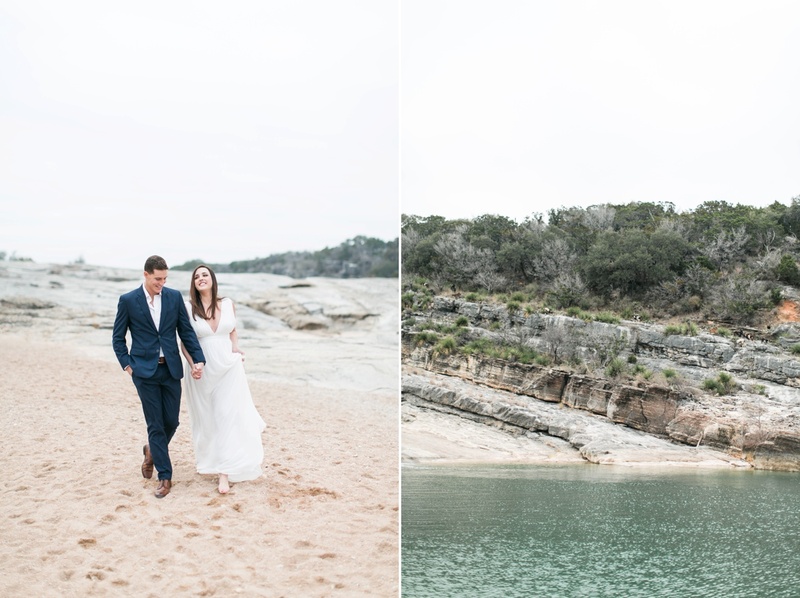 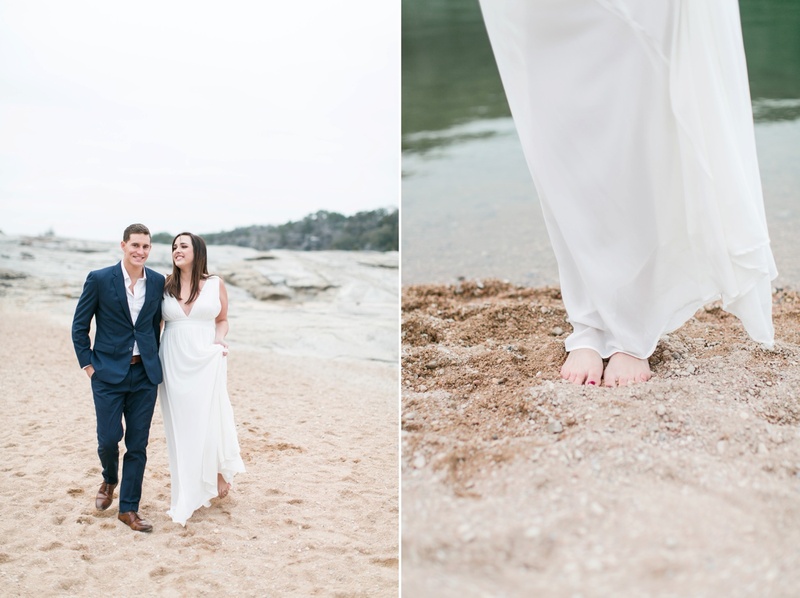 The ethereal barefoot look ended up working out really well at Pedernales where we were able to explore a bit and capture some of the natural beauty of the park. 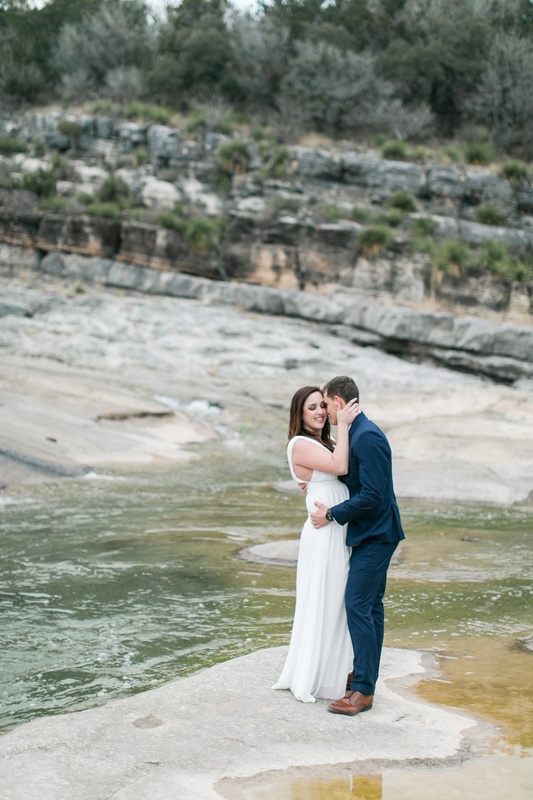 We even got a glimpse of a wild boar and a herd of mountain goats – for this city girl who loves animals that was a special treat. 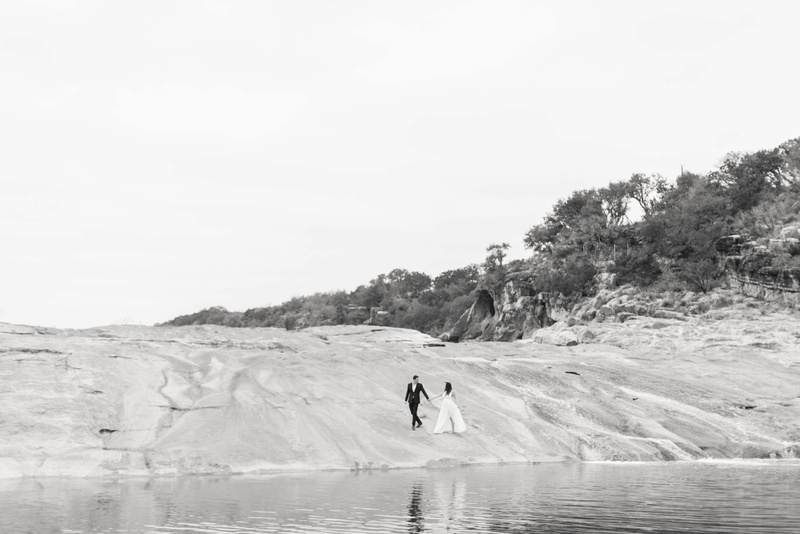 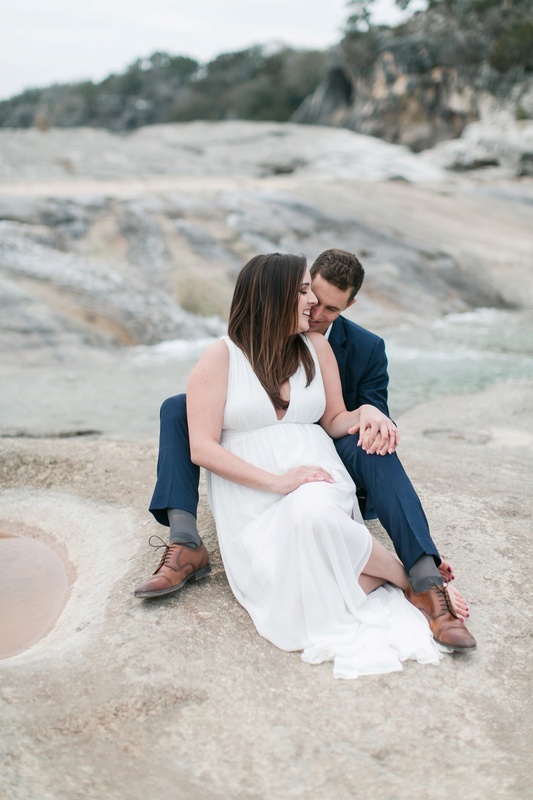 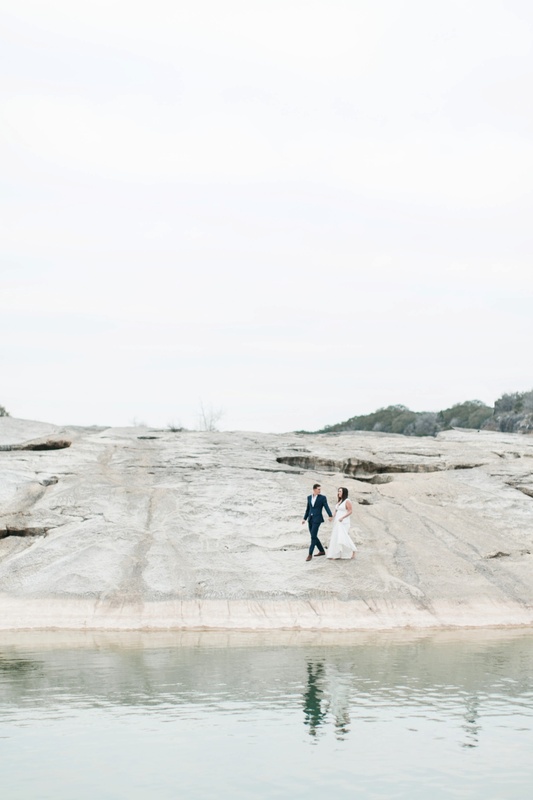 The beauty of Pedernales Falls Park and it’s rock formations and fall is pretty stunning and provided so many amazing backdrops for engagement photos in just a short 100 foot radius. 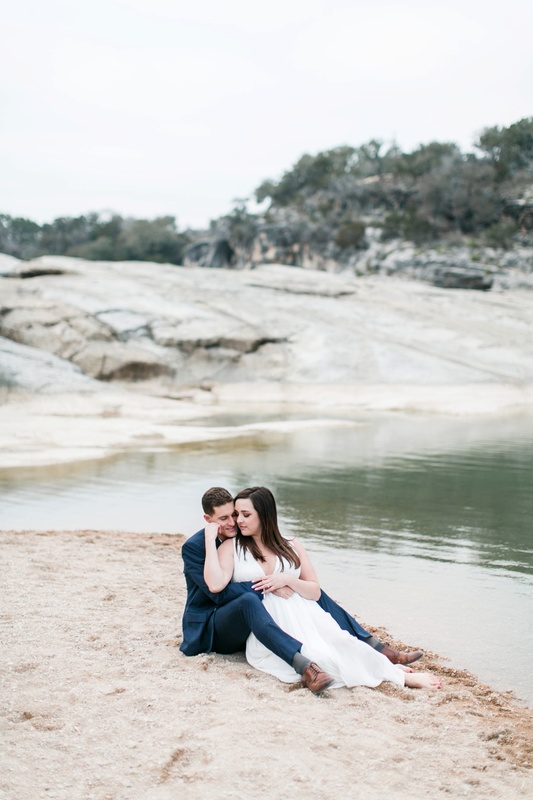 I can’t wait to go back and shoot here! 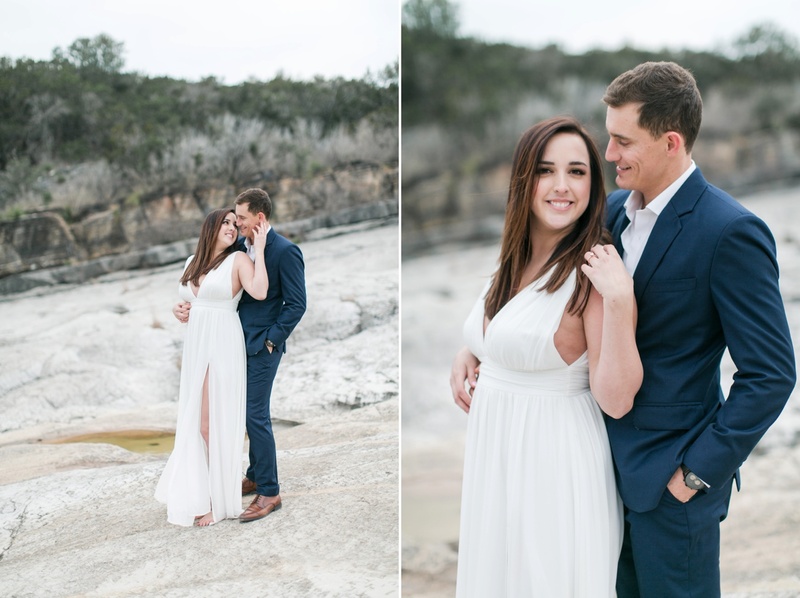 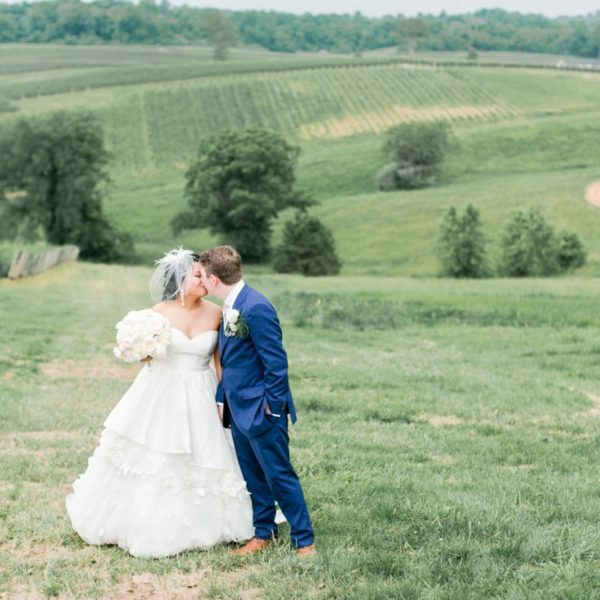 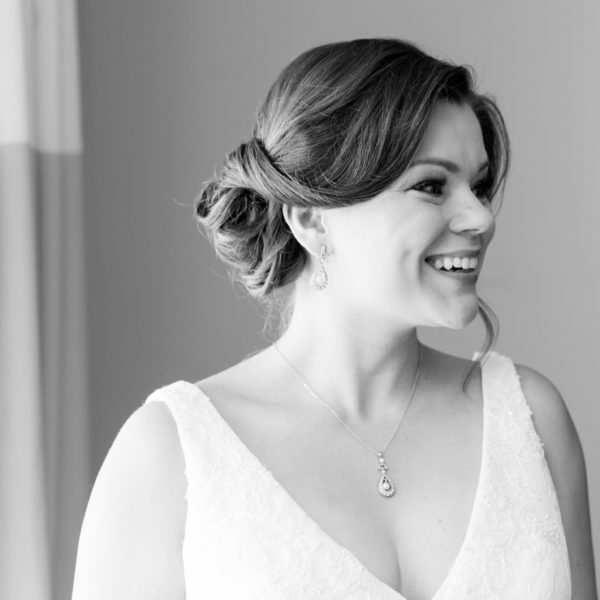 Kendall and Scott – I am so happy for you both! 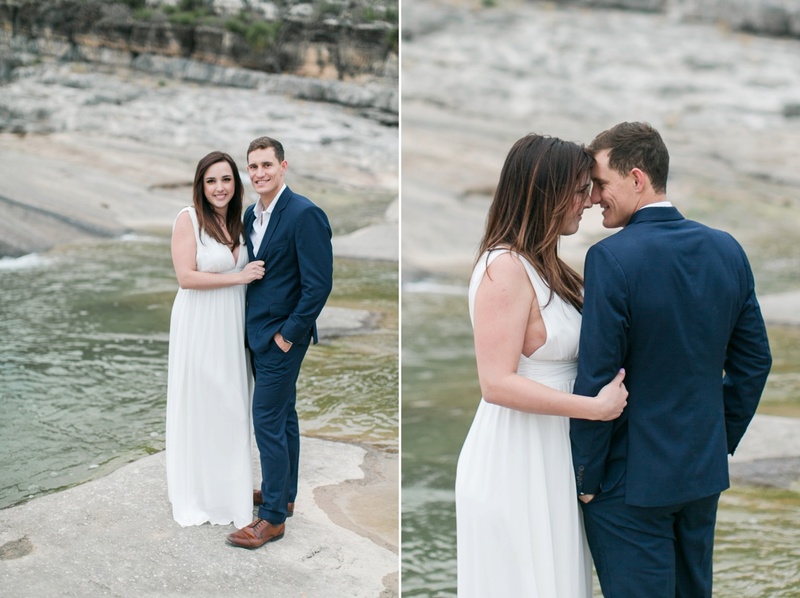 You two are so great for each other and it was a joy getting to know you and hanging out for the evening!